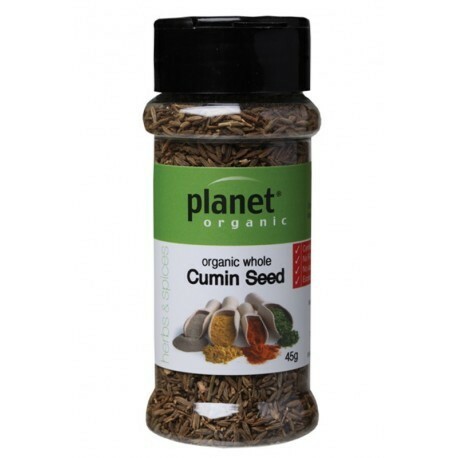 Product Description The health benefits of cumin include its ability to aid in digestion, improving immunity and treating piles, insomnia, respiratory disorders, asthma, bronchitis, common cold, lactation, anemia, skin disorders, boils and cancer. 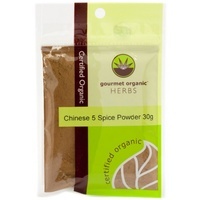 Health Benefits of Cumin Seed: Digestion: Cumin is extremely good for digestion and related problems. The very smell (aroma) of it, which comes from an aromatic organic compound called Cuminaldehyde, the main component of its essential oil, activates our salivary glands in our mouth (the mouth watering flavor), facilitating the primary digestion of the food. Next is Thymol, a compound present in cumin, which does same to the glands which secrete acids, bile and enzymes responsible for complete digestion of the food in the stomach and the intestines, due to its Stimulating properties. 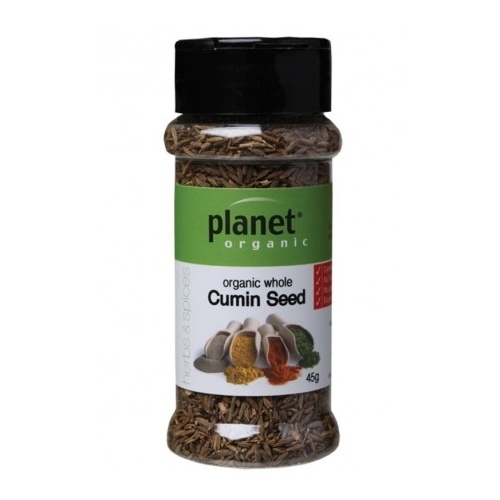 Cumin is also Carminative i.e. relieves from you from gas troubles and thereby improves digestion and appetite. Due to its essential oils, magnesium and sodium content, it promotes digestion and also gives relief in stomach-ache when taken with hot water (like aqua ptycotis and mint).